Annual Turnover2012-13 Rs. 1 - 2 Crore Approx. We are one of the leading manufacturers, wholesalers and exporters of a fine collection of Leather & Cotton Dresses. Our offered range is regarded for beautiful designs, perfect fitting and high visual appeal. 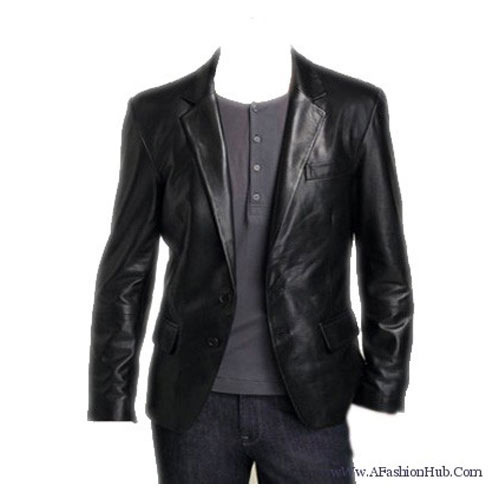 We are one of the manufacturer, supplier & exporter of Mens Leather Trousers, Mens Leather Vest Coats, Womens Leather Pants, Womens Leather Skirts, Womens Leather Blouses & Busters, Womens Leather Long Coats, Women Cotton Skirts and Tops, Womens Cotton Dress, Womens Cotton Kurtas, Womens Cotton Stole, Leather Wallets, Leather Belts, Leather Hand Bags, Leather Planner Diary, Womens Cotton Trouser, Hand Crafted Diary, Upholstery Leather, Aprons, Bed Sheet, Curtains, Cushion Covers, Table Covers, Table Mats, Kids Garments, Girls Leather Dress, Leather Pants & Leather Jackets.